"Thank you soooo much for everything at the weekend, we are still on cloud 9. We had the most fabulous day! 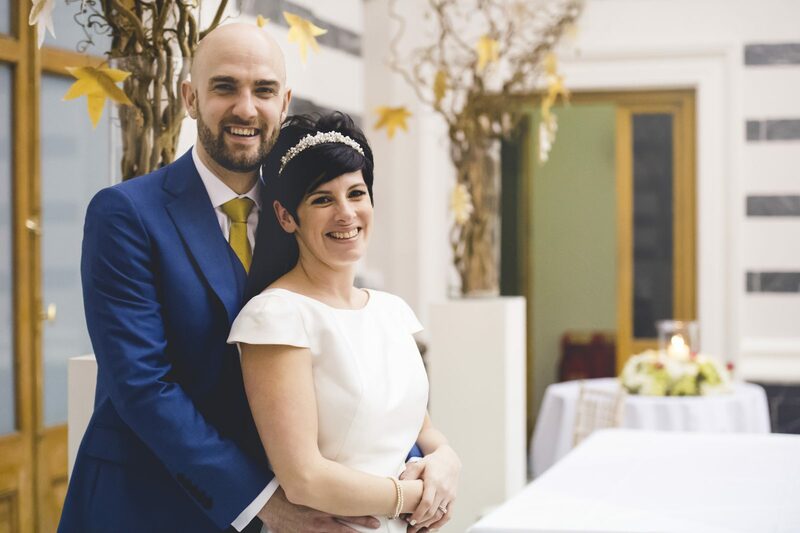 We can't thank you enough for all of your recommendations for suppliers too, I absolutely adored the flowers that Philo Flowers provided and our flat now looks like a shrine to the wedding."